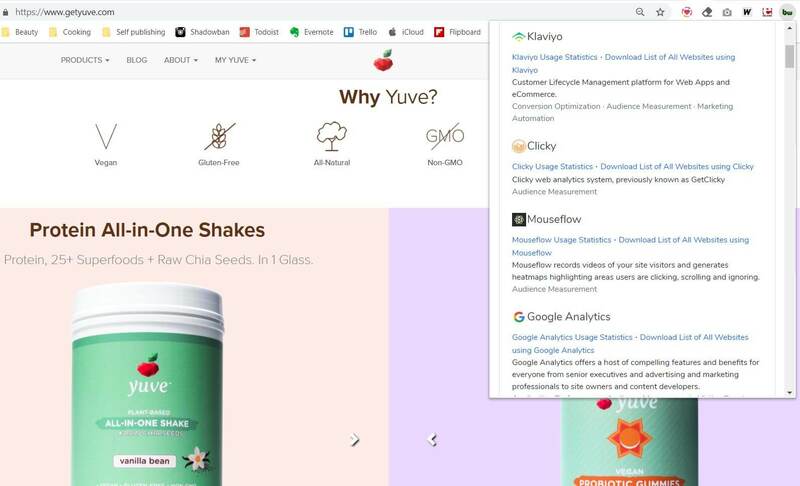 Mouseflow is a tool for performing advanced web analytics and realtime user studies on websites. It is a SaaS solution that can be used on any website. Mouseflow records whole visitor sessions including mouse movements, clicks, scroll events and key strokes. Website administrators can play back the visitor sessions directly in their browser, just as if they were looking their visitor over the shoulder. The integration of Mouseflow with your Spree Commerce store can be done quickly and easily following the guidelines mentioned below. Mouseflow monitors how visitors interact with forms. It measures drop-off, refills, blank submissions, errors, and more – for each relevant form field – and can be filtered in real time. The easiest way to integrate Mouseflow with Spree is using Spree Analytics Trackers. Yuve is an NYC based brand of premium vegan foods and nutritional supplements. Made with hand-selected natural ingredients, Yuve products promote health and longevity through complete wholesome nutrition and encourage a life of happiness. The company uses Spree for their online store and Mouseflow for heatmaps.